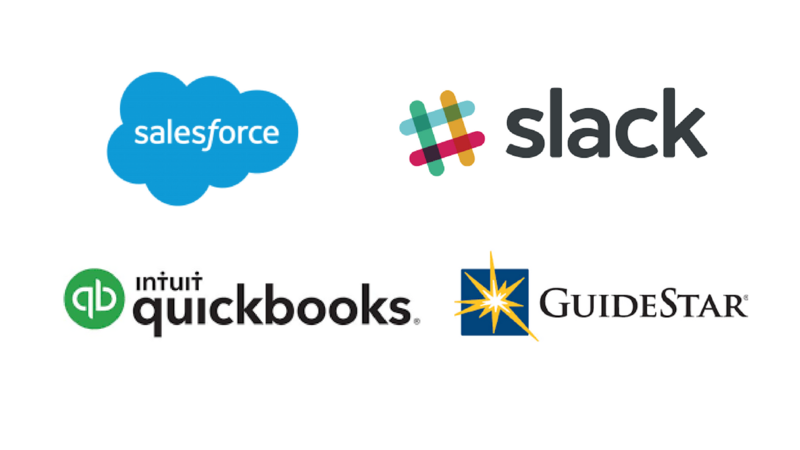 Place with ease using the most flexible platform on the market. Interviews are just one, small part of placing the right candidates for internships and fellowships. 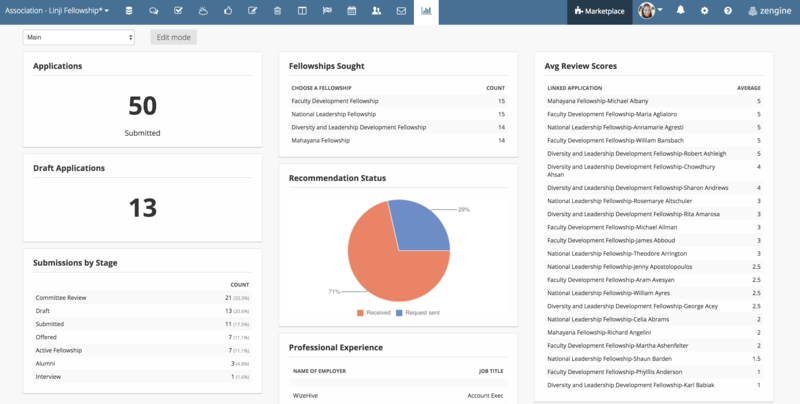 Organize your program, including your candidates, their applications and supporting materials, your team’s feedback, and more with one intuitive and simple platform. 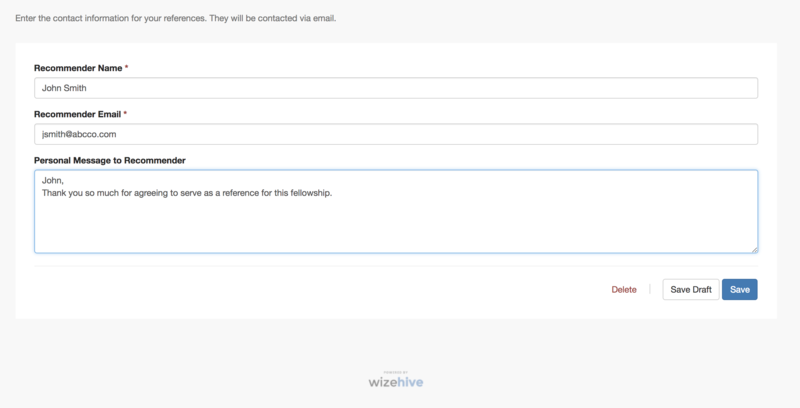 With WizeHive’s Zengine system, you can create and personalize applications, manage all of the back-end administration, and connect with candidates easily. 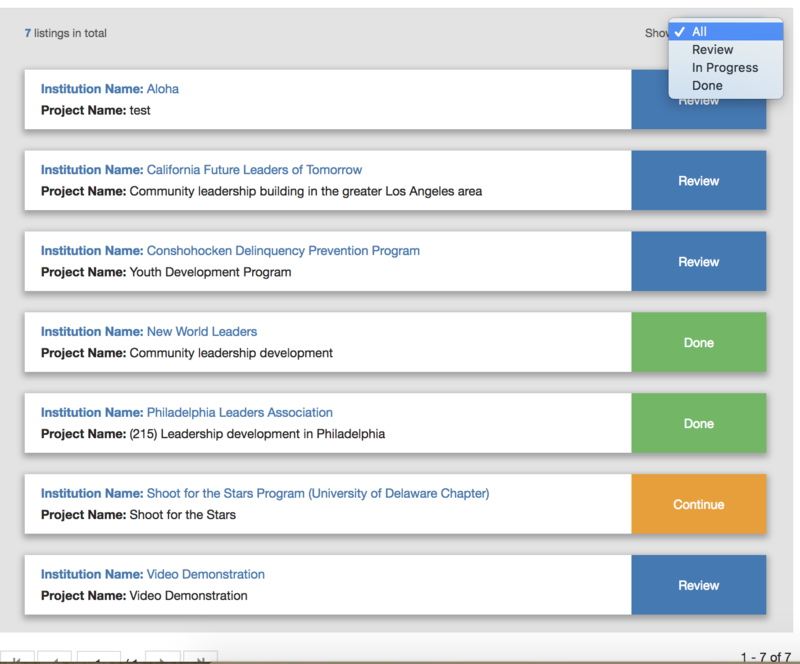 Allow applicants to upload materials, or request transcripts of letters of recommendation directly from the application. 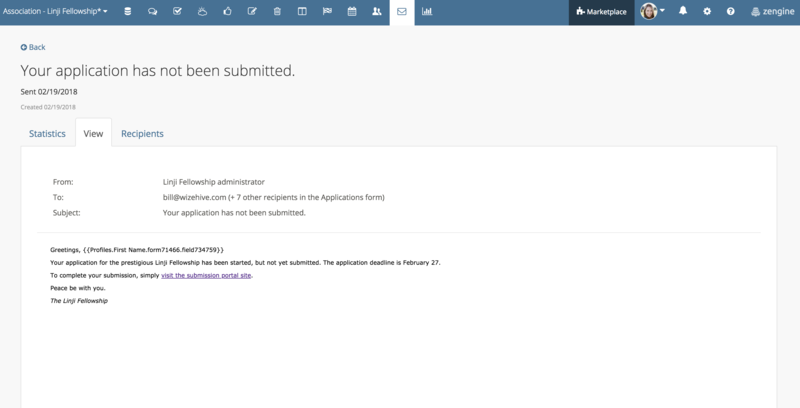 Deploy a custom, branded reviewer portal and use our powerful assignment tool to allocate applications. 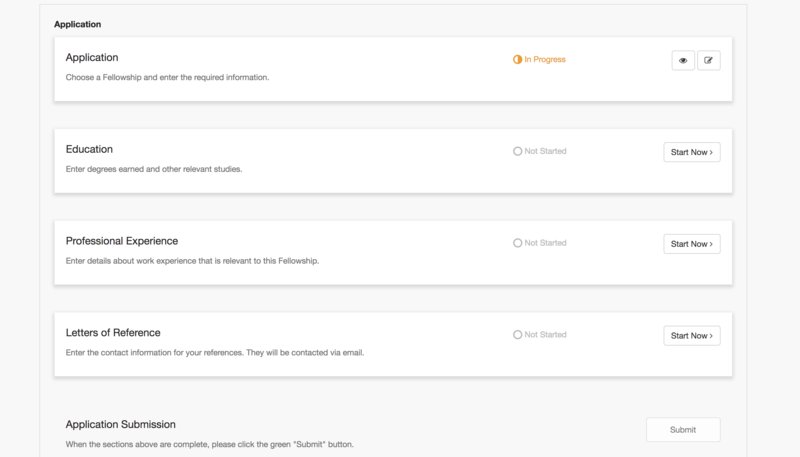 Use our flexible system as is, or effortlessly modify forms, dashboards, workflows, tracking reports and more ‐ to make it fit your application and internship or fellowship management lifecycle.